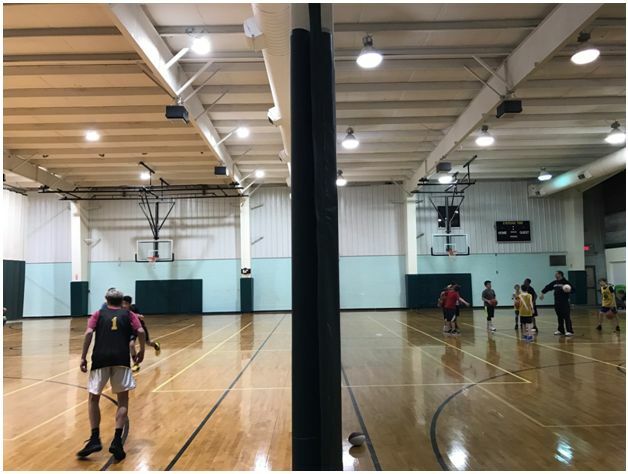 Culture Lighting recently upgraded the lighting in a local area gym by replacing 480w metal halide light fixtures with 125w LED high bay units. 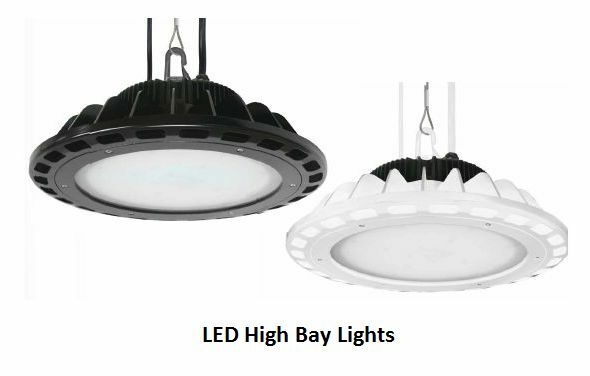 This upgrade was measured to be 50% brighter and use 60% less electricity. For all the details go to Gym Lighting Upgrade. 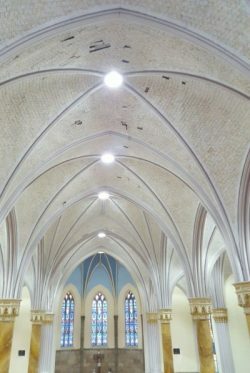 Recently Culture Lighting was asked to retrofit a number of 400 watt metal halide lamps that were in the ceiling of St. Mary’s Catholic Church in Indianapolis. 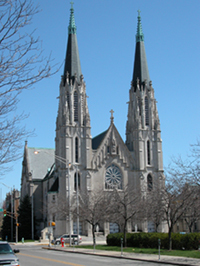 To find out the heights we’ll go to serve a customer go to A Higher Calling.